WASHINGTON--(BUSINESS WIRE)--Corvias at Howard University in downtown Washington, D.C. offers convenient, affordable accommodations during the summer for interns, conference attendees and groups seeking nightly, weekly, or monthly accommodations in the bustling downtown District of Columbia area. 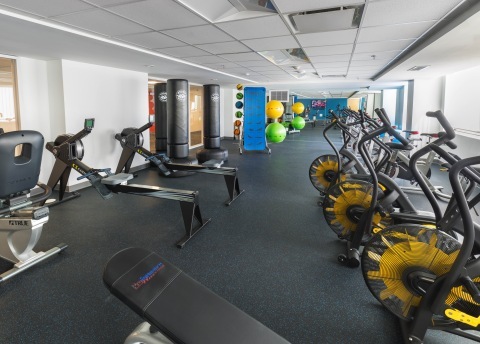 Summer housing guests enjoy numerous on-site amenities including: free on-site laundry, Wi-Fi Internet access, a fitness facility, 24-hour front desk service, cable TV, all utilities included, package and parcel pick-up, 24-7 emergency maintenance and on-site garaged parking available. Affordable nightly rates are available with nightly, weekly and monthly options starting less than $38.00 per night. Corvias can also offer package pricing for suites for corporate housing, groups and more. 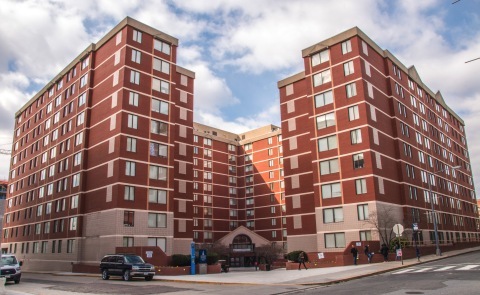 Interns in the D.C. area can experience the best of the city with our summer intern housing options available May 20 – August 1, 2019 on the campus of Howard University and a short walking distance to Metro transit located at Howard Plaza Towers. Select from furnished two, three and five person private bedroom suites with private baths and a full-sized shared kitchen en-suite. Associations, corporations, camps and group housing is also available on the historic Howard University campus featuring modern, private or shared bedrooms, suite-style living or traditional residence halls. 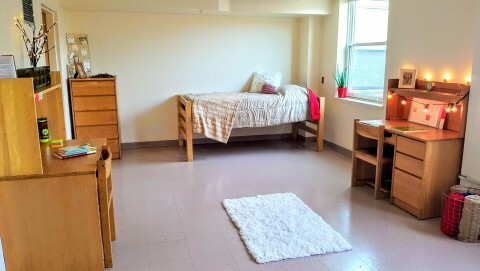 Corvias at Howard University welcomes groups from 1 to 1,200 for short and long term stays during the summer from May 20, 2019 to July 27, 2019. To learn more about Corvias summer housing options available on the Howard University campus or to schedule a tour of our housing facilities, visit housingathoward.com or call 1-877-620-4480. As a privately-owned company headquartered in East Greenwich, RI, Corvias currently partners with 35 higher education and government institutions nationwide to solve their most essential systemic problems and create long-term, sustainable value through our unique approach to partnership. Corvias pursues the kinds of partnerships that materially and sustainably improve the quality of life for the people who call our communities home, purposefully choosing to partner with organizations who share our values and whose mission is to serve as the foundational blocks, or pillars, of our nation.